When we begin a new year, we have an opportunity to reflect and make changes in many aspects of our lives. We set goals, plans and commitments. But sometimes it’s difficult to truly know how we want to change for a new year. It’s easier to make changes on the surface, but deep, transformational, emotional changes can be much harder to realize. As we approach the end of 2016, I want to encourage you to truly reflect on your year and set a framework for the new year through contemplation of major events you experienced in 2016. By taking this time now, you can gain clarity on what you’ve experienced and accomplished and how you’ve advanced, and you can gain a better understanding of the direction you need to go to ultimately get what you want in this life. 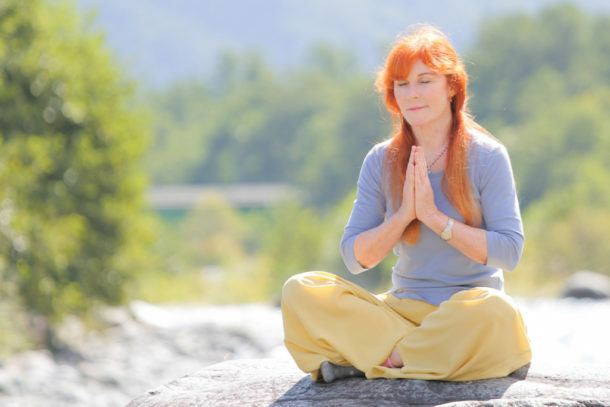 Here’s a step-by-step guide for deep reflection and meditation on your experiences. The best position for contemplation is lying comfortably on your couch or in your bed with your hands on your belly. Breathe into your belly and focus on it. Feel into your belly. 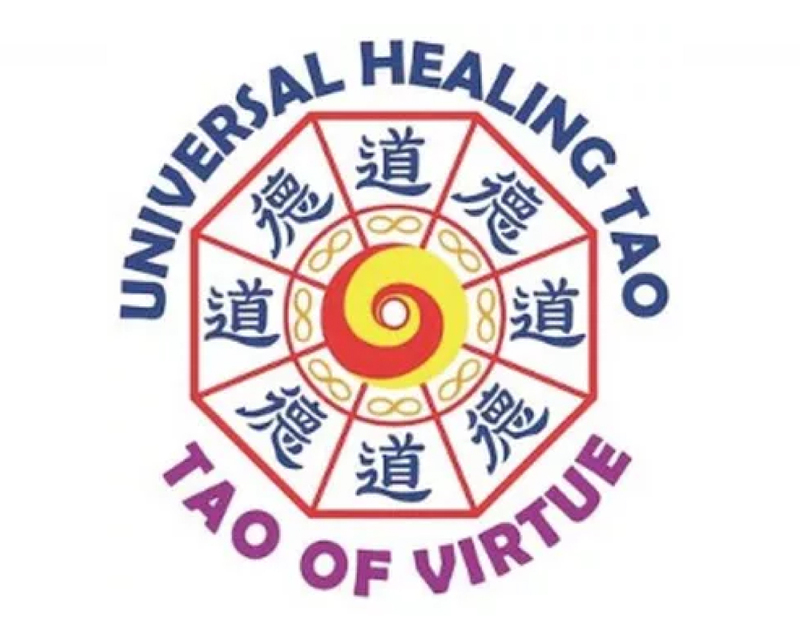 In the intestine there are more neurons than in the brain, and Taoists have long acknowledged that the sixth sense, intuition, the knowing without knowing, is located there. When you are relaxed, wander in your mind back to January. What happened in January, any event or happening you remember? If you make notes in your calendar, take a look and see the event dates in January to remind yourself. Wait and breathe and see what comes up in your memory. How do you feel about it now? Often, when time has passed we look at an event or emotional phase with different feelings. Spend time in this experience and feel it now. If it was a good experience, smile into it and suggest to yourself that you want to have more of this good experiences in your life. If the feeling is not good when you remember an event or encounter with other people in January, then you acknowledge this feeling and confirm that you do not want to experience this again. Don’t be afraid that a similar negative experience can happen to you again. By simply breathing and feeling into your intestine you can go deeper into the experience and maybe “understand” why it feels not so good. Ask yourself what was your part in that experience that made it unfortunate. Ask yourself why you were using these words or actions. Both good and bad experiences happen in our lives to teach us something and to help us make changes for the future. Instead of suppressing this negative situation and not recalling it, you can acknowledge it, make a change in your life so negative situations like this no longer occur and transform your feelings into positivity. Now move to February and recall this month with your inner eye by breathing into your intestine. Look at the notes in your calendar and let the events pass by your inner eye. Keep on feeling yourself emotionally in connection with the events, talks or happenings. Contemplate through each month of the year 2016 and feel into every past happening. Remember to always approach this reflection and transformation with love and gentleness for yourself. How do you feel about yourself in your memories of the past months? Are you happy with yourself or do you want to improve certain aspects of your life in the coming year? If this is so, then remember that every aspect in your life is closely related to your emotions. We know that calming the mind/eye/heart is calming our emotions. Make a vow for improvement and set a goal to meditate and turn your senses inward every day. Even a small change can be transformational if it helps to shift your mindset, your ability to cope with tough situations and if it allows you to be less controlled by your negative emotions. Because if that is achieved, you set yourself up for so many more opportunities to grow. Smile every day into your major organs and breathe into it. Start the day with a smile, lift the corners of your mouth and smile when still in your bed, or sitting in lotus position or on a chair, by waiting in line, in your office, or when you walk. When you feel emotional, sit back, breathe into your intestine and smile, and try not to get upset about other people’s words or actions. You cannot change their minds nor actions, but you do have influence on how you feel. Take this small step and make a commitment to practice it from now on every day.